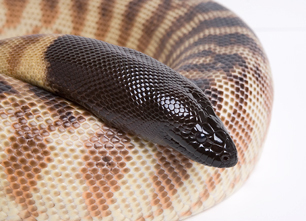 We have been keeping and breeding reptiles for over 10 years and have strived to produce the highest quality captive bred animals. We have a particular interest in Varanids (monitor lizards), but enjoy working with many species of lizard both large and small. 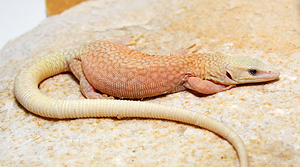 We are dedicated to the health and welfare of reptiles in captivity and go to great lengths to ensure their well being before and after every sale. 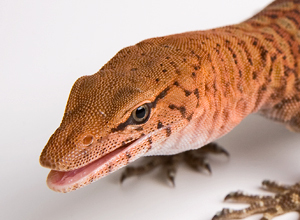 All of our reptiles are produced in healthy, sanitary environments that ensure the quality of each animal. We take pride in our animals and are excited to be able to offer world class quality and selection to hobbyists around the globe. 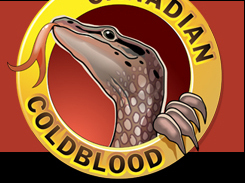 We would like to thank you for visiting Canadian Coldblood and hope that we can assist you in any capacity. If you have any questions or concerns feel free to contact us at any time and we will strive to help you to the best of our ability.